From the care for food quality, from the careful research of pure materials and formulas, from the mission to care, educate and inform people about the importance of proper nutrition for the cellular and molecular health, was born the line Nutraomic, the nutritional line of functional foods designed by Lipinutragen. Functional foods of the Nutraomic line, developed in collaboration with researchers with the National Research Council – Research Area of ​​Bologna, contain ingredients with a molecular balance with beneficial and protective properties for the human body. When consumed in a healthy dietary lifestyle nutraceuticals act to help the molecular health of cells and organism in general. 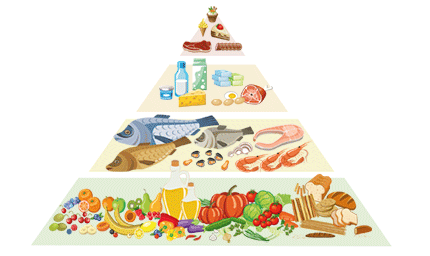 Therefore, it is essential to choose the right and personalized food for the individual to maintain a healthy and balanced lifestyle. 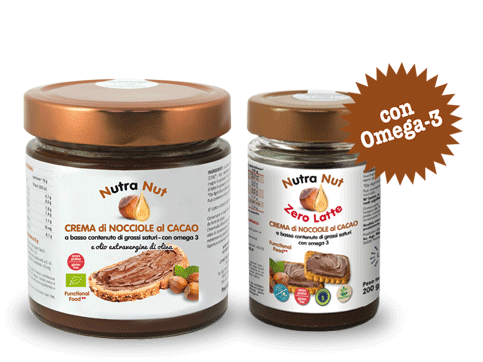 The only hazelnut cream made of organic cocoa in combination with Omega-3 and low saturated fats. Available in two variants: Nutra Nut with extra virgin olive oil (pack of 400 gr) and Nutra Nut Zero Latte without milk (200 gr). presence of linseeds (rich in omega-3, alpha-linolenic acid and fiber with antioxidant capacity). Nectar of wild blueberry with high antioxidant content, rich in fruit (70%) and no added sugar. 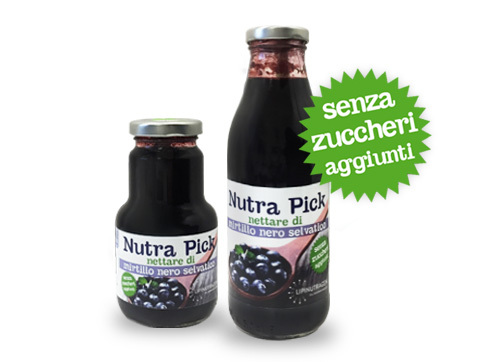 The word “Pick”: in English it means ”to choose” that highlights the origin of the blueberry harvested by hand in the Apennines area of Modena. Available in two sizes: 500 ml and 200 ml. The Lipinutragen products are available in the Pharmacies and Parapharmacies selected and specialized in lipidomics, who collaborate with Lipinutragen for health prevention.